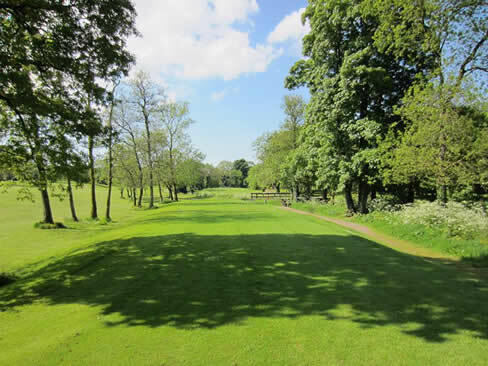 Set in the lush Golden Vale, this attractive parkland course is particularly renowned for the quality of its greens and fairways, and its friendly atmosphere. The view from the course is magnificent with the majestic Galtee Mountains as the natural backdrop. Drainage is a natural feature, making the course playable twelve months of the year. Gently undulating land, intercepted by a river, makes Mitchelstown the ideal golf course for players seeking tranquillity and a golf challenge. Par: 67. Length: 5,643 yards. This beautiful parkland golf course, founded in 1927, is acclaimed by many as the ‘jewel in the crown of nine hole golf courses’. 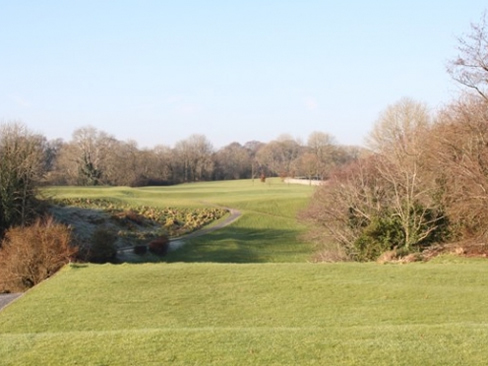 Adjacent to Doneraile National Park, this course is well endowed with an abundance of natural trees, making it a most picturesque golfing experience. The sixth hole is the signature hole at Doneraile, with a severe dog leg to the right bounded by the local graveyard. The tee shot is a 200 yards carry over an intimidating ravine. Par 68, and Length: 5,768 yards (5,274 metres).